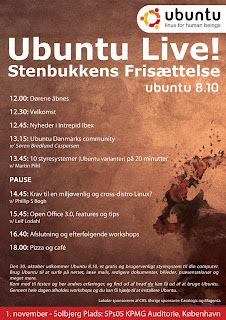 Some of you may remember my post back in Marts "Danish Ubuntu 8.04 Release Party artwork". 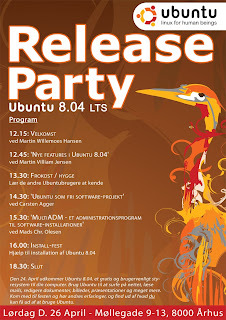 Ones again I've made a few suggestions for this Danish Ubuntu Release Party artwork. As always, there's no guarantee that the Danish LOCO team will use my work - but if they want to, they can. Maybey im only 17, but i promise i will be there ! :D, especially because i live like 5 minutes from the event d: ! 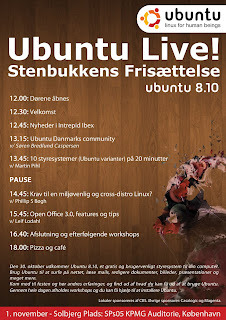 Hi can I get the source for the poster? Team Ubuntu Singapore would like to use your poster for a workshop that they are organising this month.